DomainNamesAdvisory.com is a great source for your domain name needs. If you do not find a domain here to fit your needs, give us a call or send an email describing what you are looking for. We will be happy to help you find the best domain name for your company, organization, group or personal site. 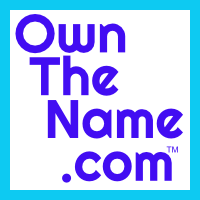 Call 512-468-9095 or email Wes@OwnTheName.com.